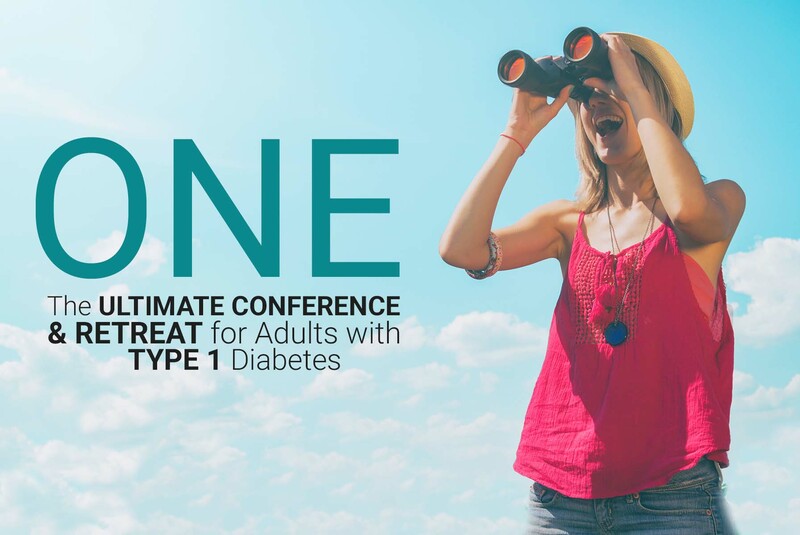 The Ultimate Type 1 Diabetes Conference is Back! It’s happening August 17-19, 2018 in San Diego, CA. 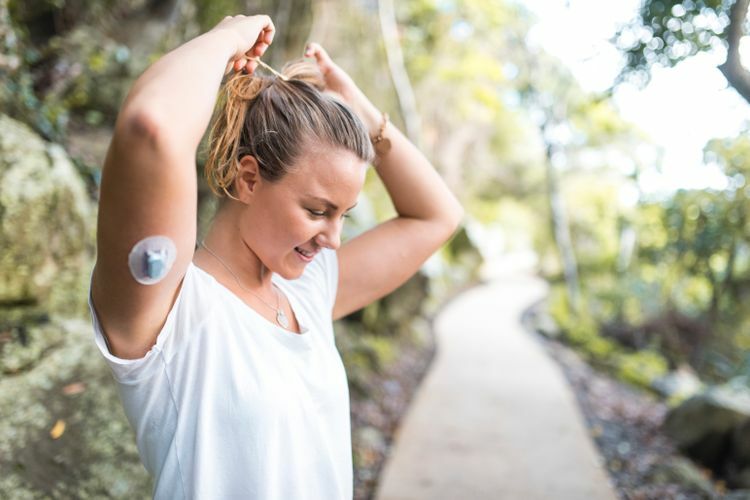 We have an incredible line up of nationally recognized guest speakers, and here’s the best part – most of them have type 1 diabetes themselves, so they GET IT! Join Dr. Steve Edelman and his amazing team of type 1 doctors, endocrinologists, and diabetes specialists for a full weekend retreat at the picturesque Paradise Point Resort & Spa. You can also look forward to a very open and serious discussion about TrialNet and the question of whether or not to have your loved ones take part in a clinical research trial. It will be a VERY special weekend for sure! We are also planning on having diabetes confession booths, a tattoo artist (henna or real), amazing interactive games, fun fitness sessions like yoga and a 5K, and sponsored nightlife parties so you can mix and mingle with your fellow type 1s! For more info about ONE and a glimpse at what went down at last year’s retreat click here!